Spain is one of the world’s leading fertility destinations. Spain is dedicated to helping build and complete families. As a world renowned destination on local and international level, IVF clinics in Spain encompass success and pride while offering you modified, compassionate care. Clinics in Spain provide reproductive care in all stages of a patient’s journey toward parenthood —from simple treatment techniques to advanced technology. At the forefront of IVF technology, Spain offers cutting-edge clinics with the most advanced technology available. Each clinic mirrors a relaxing, contemporary environment and showcases technologies in egg donation, ICSI, and PGD. Egg donation in Spain has taken pregnancy rates to the next level. Choose from the widest array of donors in the world and devour the savings afforded by egg donation Spain. As one of the world’s leaders, Spain provides a full scope of treatment options, laidback laws, and gorgeous retreat accommodations for any age. PGD- Preimplantation Genetic Diagnosis (PGD) is a method used with IVF to test embryos for genetic disorders before they are transferred back into the uterus. PGD Spain is performed in patients at risk of passing on serious inherited disorders to their children and has helped many couples achieve healthy pregnancies. ICSI- Intracytoplasmic sperm injection (ICSI) is a technique in Spain comprising of injecting a single sperm into the egg using micromanipulation techniques. ICSI Spain has dramatically improved fertilization rates. Egg Donation– Egg donation Spain is among the very elite in the world. Egg donation encompasses egg donors choosing to give their eggs to help another couples or individual become pregnant. Spain has gained increasing numbers of tourists with famed architectural marvels, Moorish palaces and Roman ruins that offer you a story of exquisite measures. 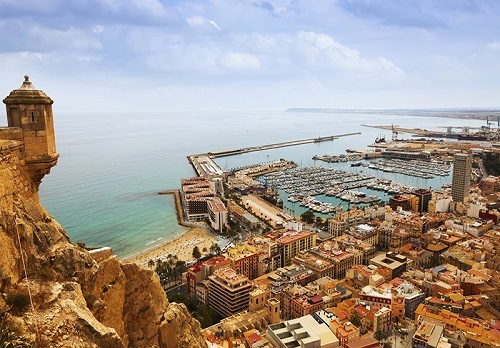 Spain beholds three of the most exciting cities in the world to explore. 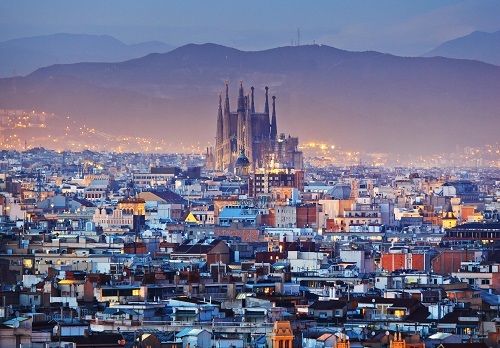 Barcelona- largest city of Spain and the capital city of Catalonia. Explore the Gaudi architecture, Las Ramblas and the vivacious night life. 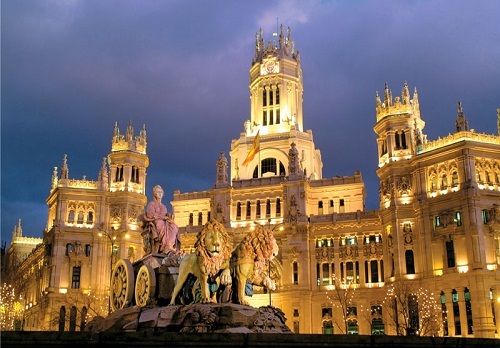 Madrid- the capital city of Spain and home to the royal family. Visit the grand art museums (Museo del Prado and Reina Sofia), catch a soccer match in Madrid, or take to the bullfighting ring in Las Ventas for a fun-packed evening. 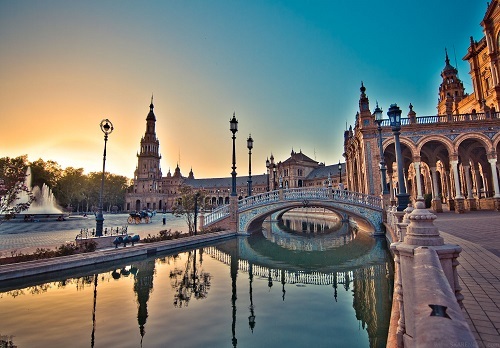 Seville- A place of grand character and distinct places to explore. See the UNESCO World Heritage Sites including the 10th-century Alcazar, an Arab fortress rebuilt as a Spanish royal residence in the 14th century. Take a stroll in Maria Luisa Park, dating back to the 19th century. The park is home to a number of fountains and decorative pools. Spain is home to stress-free, low cost IVF treatment. 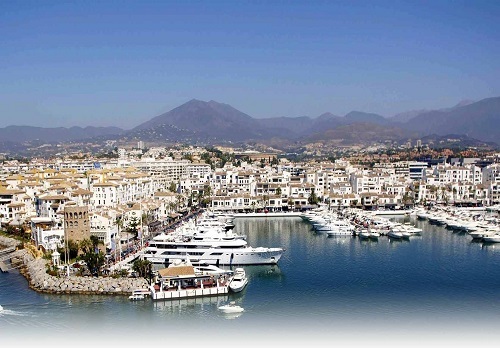 Spain is alluring patient in record numbers in 2012. IVF tourism has become a phenomenon and has seen increasing awareness from UK women travelling abroad for low cost treatment programs. Not only the UK, but women from Germany and Italy who cannot receive egg donation in their home countries since it is illegal. The cost of IVF Spain is nearly 40-60% of the cost you would spend in your home country and allows you the fabulous allures of beaches, art, and lively night casts.